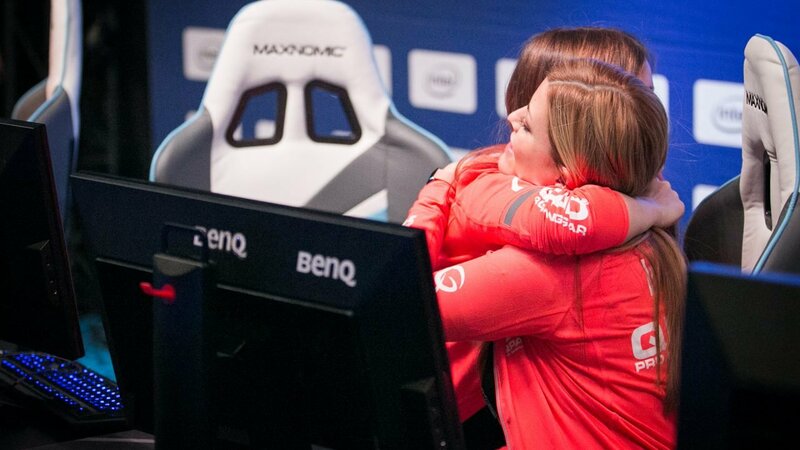 The teams for the women’s only Counter-Strike: Global Offensive tournament have been chosen. Eight teams from around the world are gathering at the Spodek Arena in Katowice, Poland to compete for the grand prize of $30,000 USD. This is the second year this tournament has run and looks to help create and support a safer space for women in professional gaming. As Polygon reported last year from SuperData Research, the female viewership of eSports online had jumped from 15 to 30 per cent. With efforts like these we can hopefully avoid future issues of exclusion within the eSports scene as it continues to expand. You can watch the Intel Extreme Masters Katowice CS:GO on Twitch.tv if you can’t make it to the expo between March 4 and 6. The playoffs are on Sunday, March 6.